Oops, it's been a while...again. But since my last post I have moved flats and went on a work trip, so forgive me! My new flat is incredible. A wise move from Dalston (East London) to Greenwich (SE) has given us so much more space, including a whole spare bedroom! I can't believe it. And, my wonderful husband has let me have the whole space to myself for sewing and work. It's still 'under construction' - as in I still need to get it perfect but I am loving it so far. Here's a little corner shot of my fabric stacks, with the new vintage stack from Canada ready to 'filed'. My weekend was mega productive. 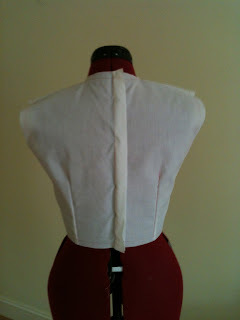 I am working on a muslin for my first 'client'. 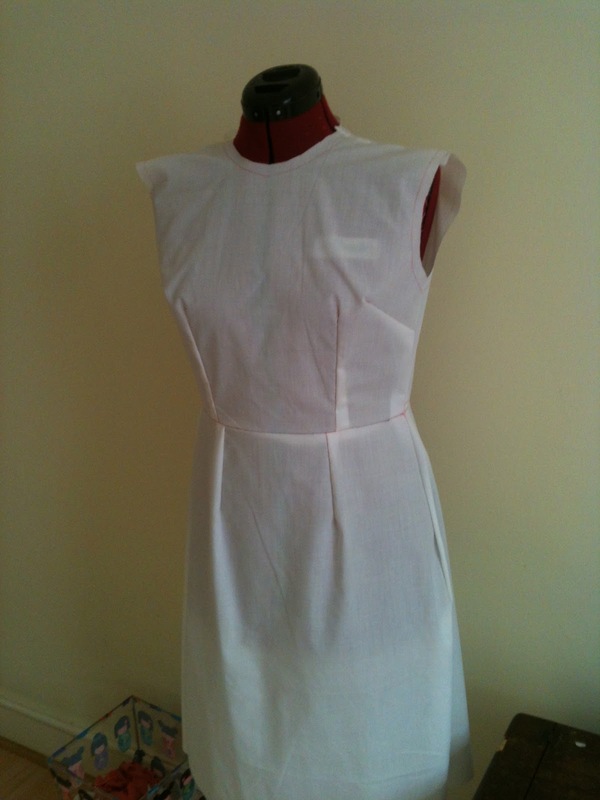 My friend has asked me to make her a dress before she goes back home to Australia, so I am in a rush to get a muslin and fitting done. 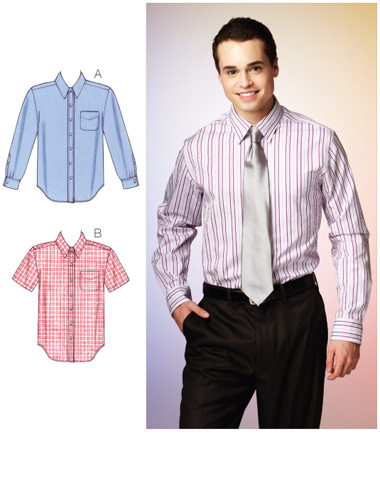 It's the first time I have drafted a pattern for someone else, so I am really up for this project. Luckily, my husband arrived home from Canada in time to assist me with some fractions - why is my math so bad??? 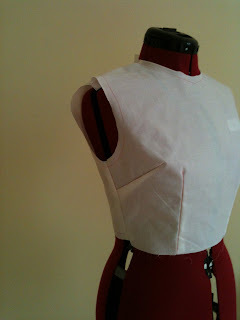 Here's the bodice. I've used some cheap white cotton for the muslin and after cutting out the fabric, I used carbon paper to trace all my seams and markings - a good lesson learnt from Susan Khalje's book. Hopefully will make fitting and changing the pattern alot clearer. The back of the bodice with zip seam and waist darts. So, now I have to get my friend to come over for a fitting! Over to Threads to brush up on that me thinks. I also started on a cool little t-shirt from Megan Nielsen. The Briar t-shirt. Do you know, I have never worked with knits before? In all my sewing life! I don't know why I havent, because I am really enjoying it so far. 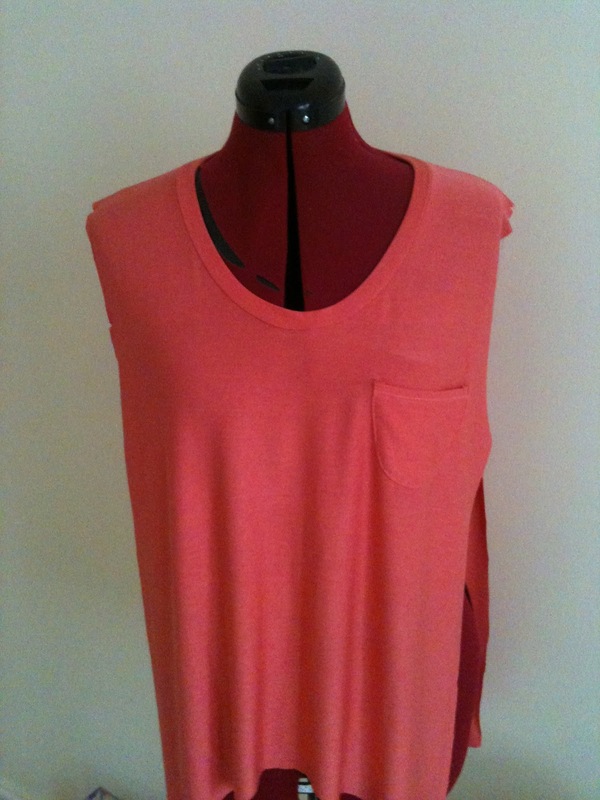 I ordered this cheap and simple coral jersey from Ebay, pre-washed it and it's been a dream. I am so pleased with how the neckband turned out. I was expecting some warping but it was so friendly to work with. YEY! Looking forward to finishing this tonight. So that's what I have been up to. After the t-shirt I will be hoping to make a little dress to take to Egypt, using the vintage curtains with the Aztec print.